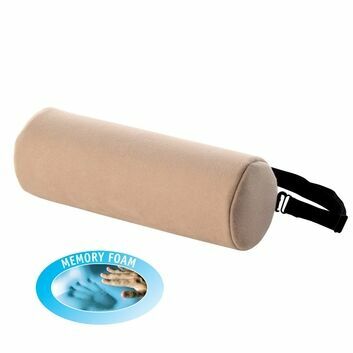 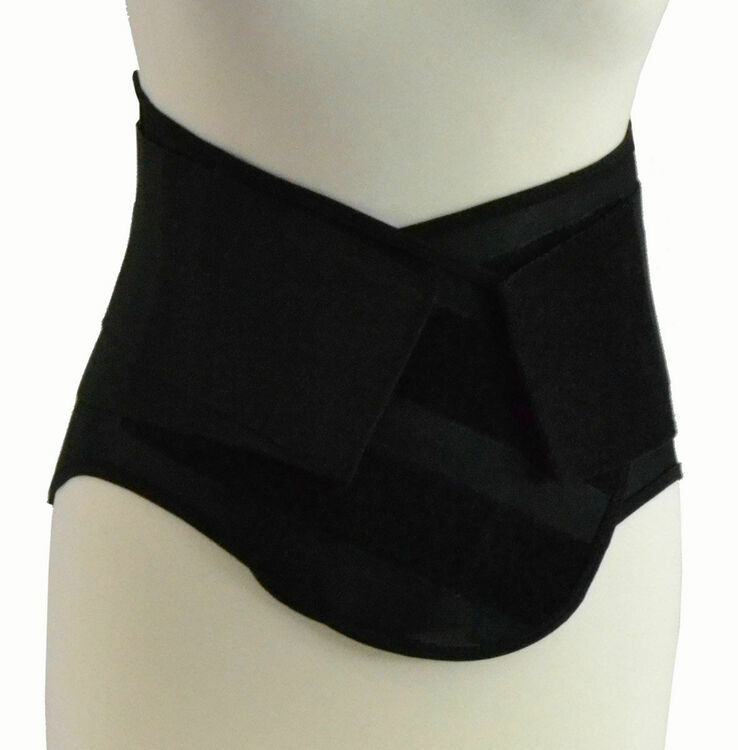 Excellent at alleviating aches and pains in the lower back, the Lumbar Belt offers firm, flexible support to the lumbar region of the back. 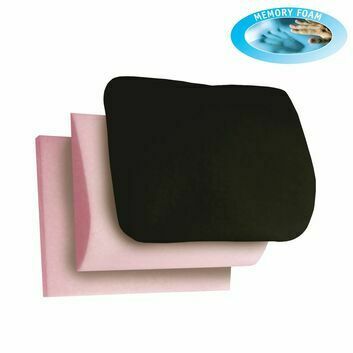 It is lightweight, breathable and comes with a 4 stage Velcro fastening. 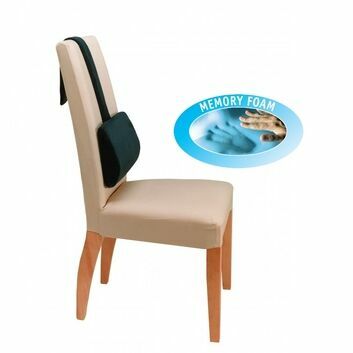 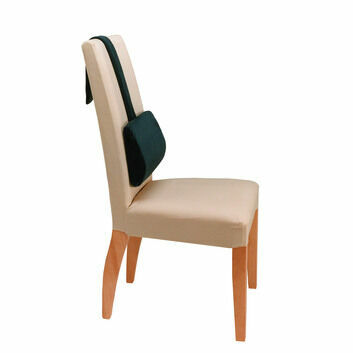 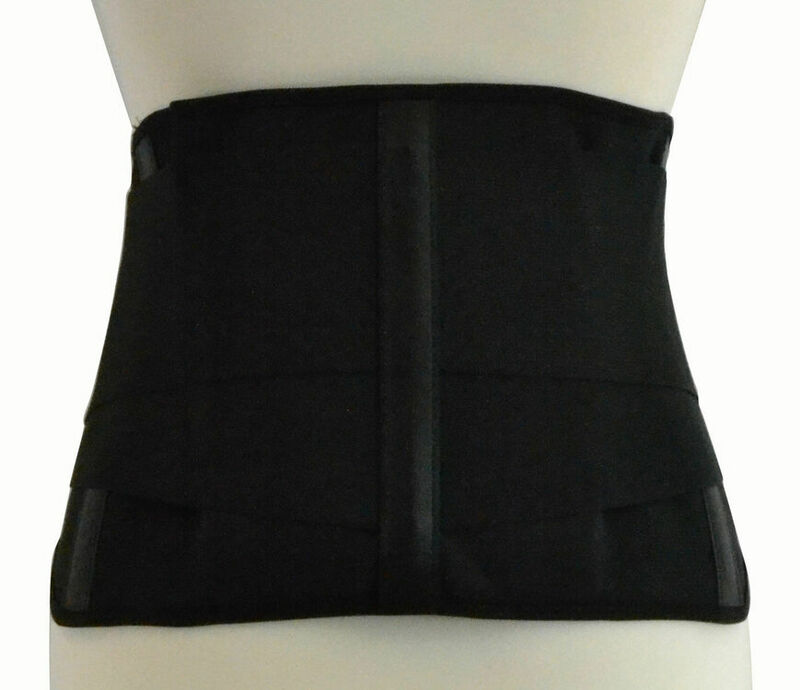 The Lumbar Belt has sewn in flexible stays that act as a constant reminder to the user that they should adopt the correct lifting procedure. 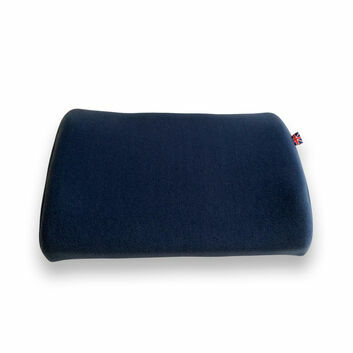 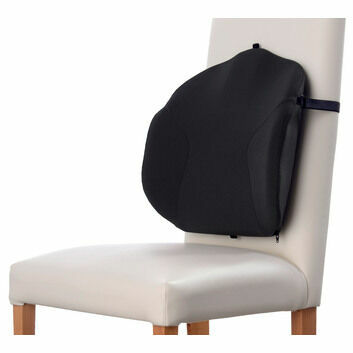 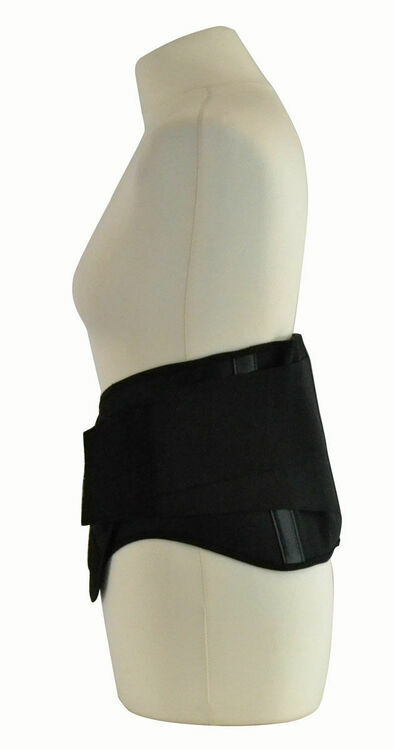 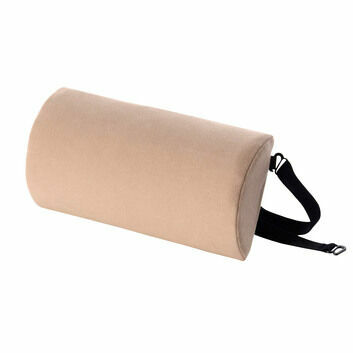 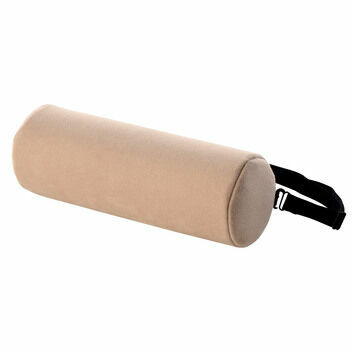 The Lumbar belt is ideal for sporting activities and has a pocket for a removable, heat-reflective lumbar pad. 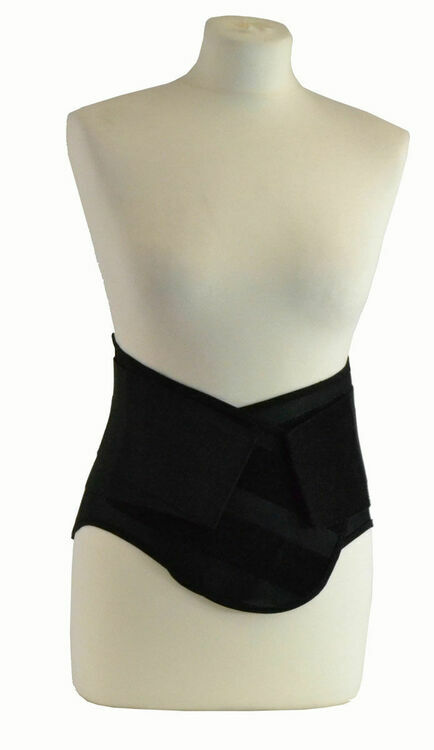 The lumbar belt increases abdominal support for the spine and improves posture. 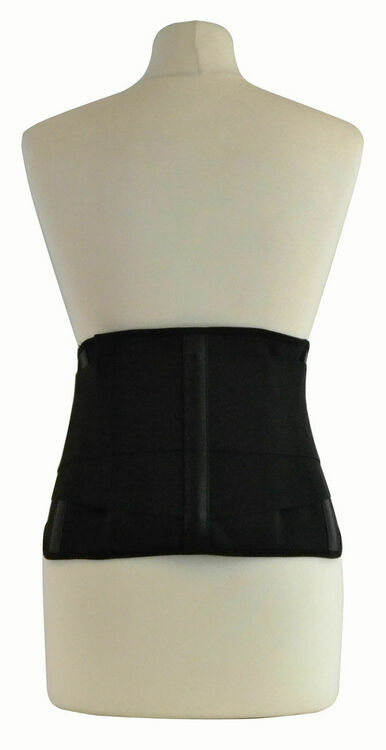 This belt can be easily attached and would be ideal for those who are constantly bending down and lifting objects on a daily basis at work, or at home.